Last month when we were Southern California, I went on a walk with my BFF. 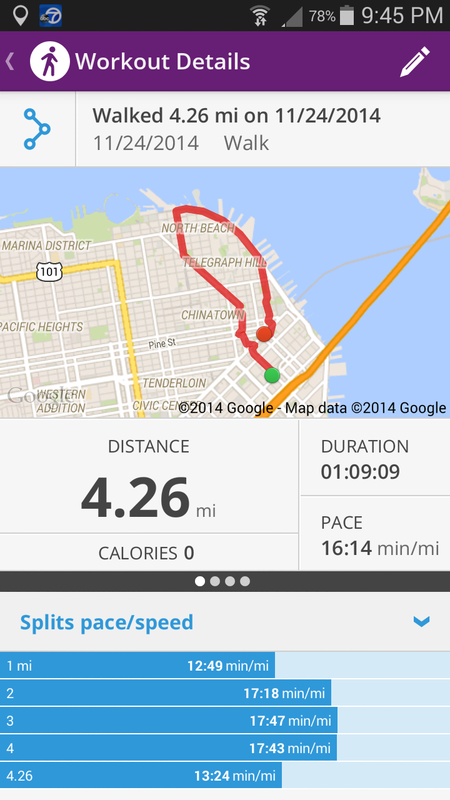 She used an app on her phone that tracked how many miles we walked and how fast we went. It's different from a pedometer because it only tracks your 'workout' steps. Whereas a pedometer will also calculate the steps you take from the couch to the kitchen, too. Which maybe sort of count, but not really. I started using it about 5 weeks ago and I've walked almost 65 miles. Which for me is a lot. Because it doesn't include my regular walking around the house steps or walking to and from the car or around Trader Joes. I joked with Danielle that I used to walk maybe 12 miles a month. Maybe it was more, but nothing close to 65 miles. It also keeps track of your route, which I love. I have an attraction to maps. Is that weird? I donno, seems normal to me. But I like studying maps, north south east west. One way streets, how long it will take to walk or drive 3 miles. 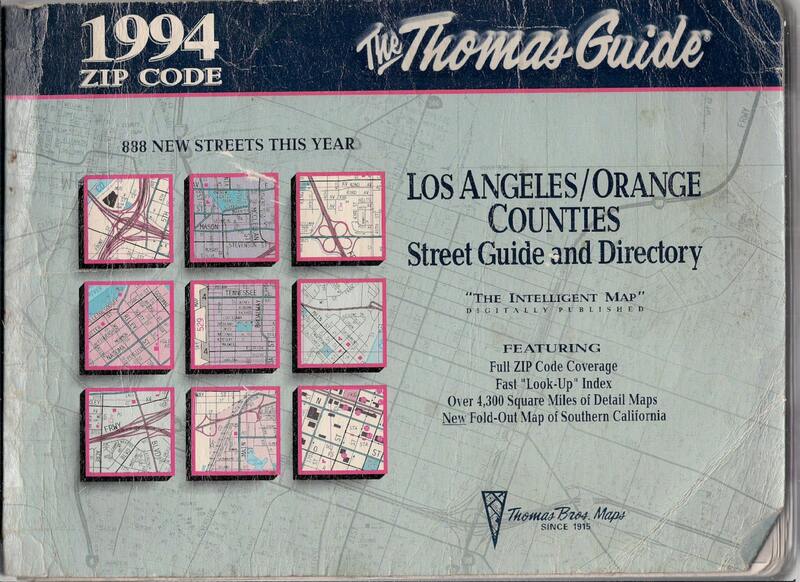 Raise your hand if you remember the old Thomas Guides from the days of yore. Anyhoo, this was my walk today. It was a gorgeous sunny day for a walk. The air was crisp, maybe 63 degrees but sunny so it felt warm while walking. For some reason, it lost connection at the red dot. I could probably add an additional .6 mile to that. 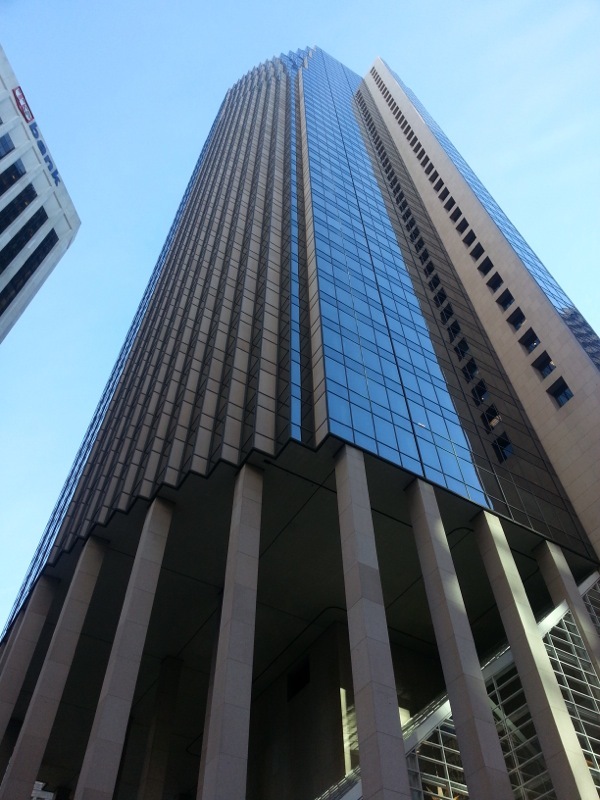 Here are a few snapshots I took along the way. 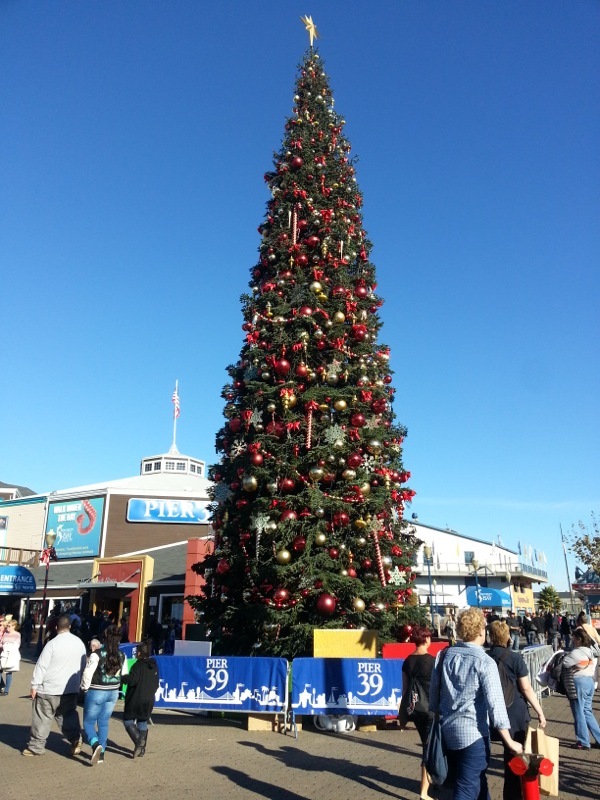 The tree at Pier 39. 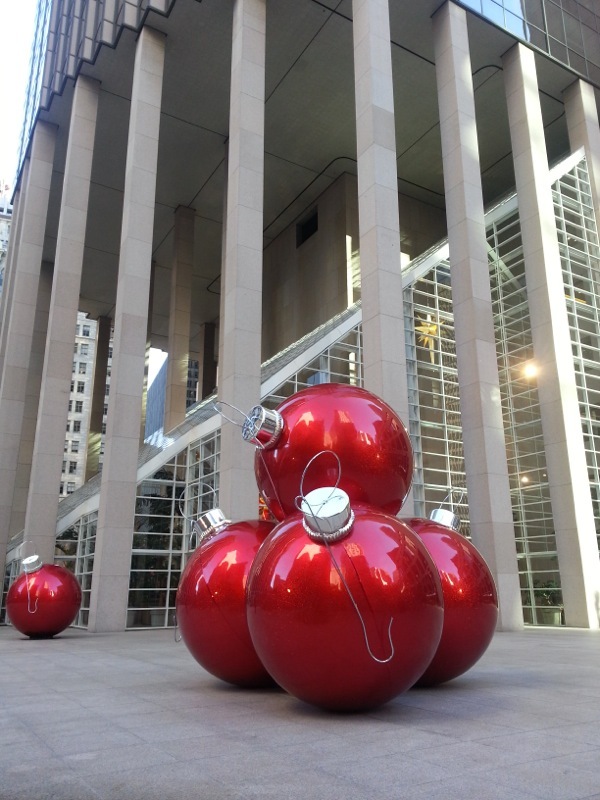 Really big ornaments at 101 California. Happy Thanksgiving. I lost my phone a week ago and when I get a new one I'd get that app. I so badly need to shape up. So festive and good for you increasing your miles! That was me, I had trouble posting a comment, as it wanted me to sign in to something and I didn't want to, so I'm trying again. Keep up with the walking, I try to walk a lot but it's getting cold reound here.